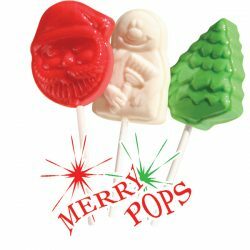 CIMA Confections has been the go-to source for many businesses, organizations and fundraising organizers in need of tasty gourmet treats to aid their efforts. 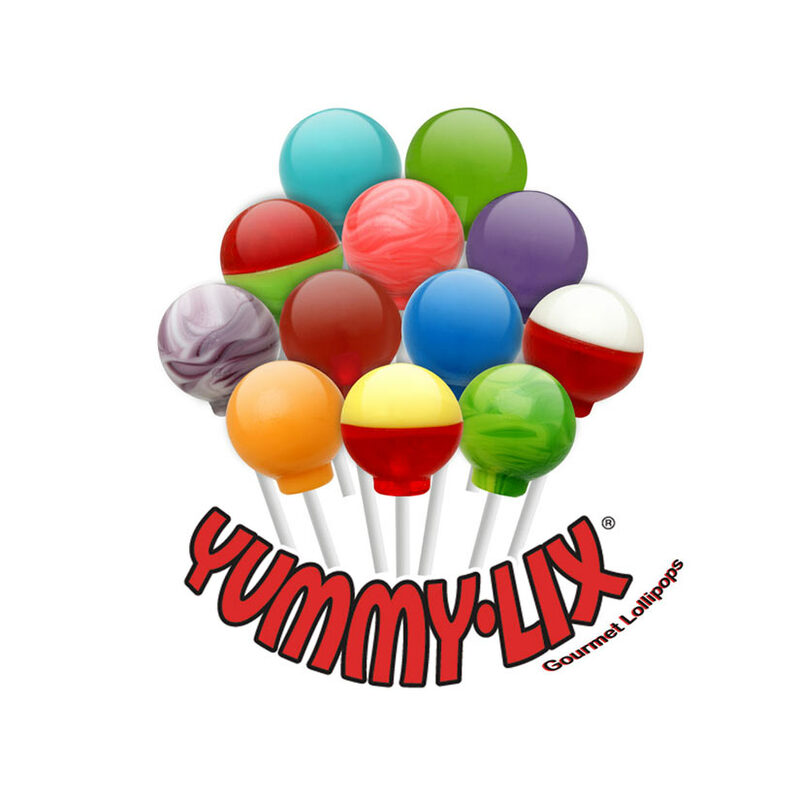 In addition to selling cases of lollipops (640 lollipops per case), CIMA Confections is also pleased to sell Yummy Lix in 80 count boxes. Manufactured without gluten, nuts, milk, shellfish or eggs, you can feel rest assured knowing you’ll be purchasing a delicious treat all can enjoy, even those with pesky and scary food allergies. Please see the flavor list below, and also check out the breakdown of a special flavor mix bag below. 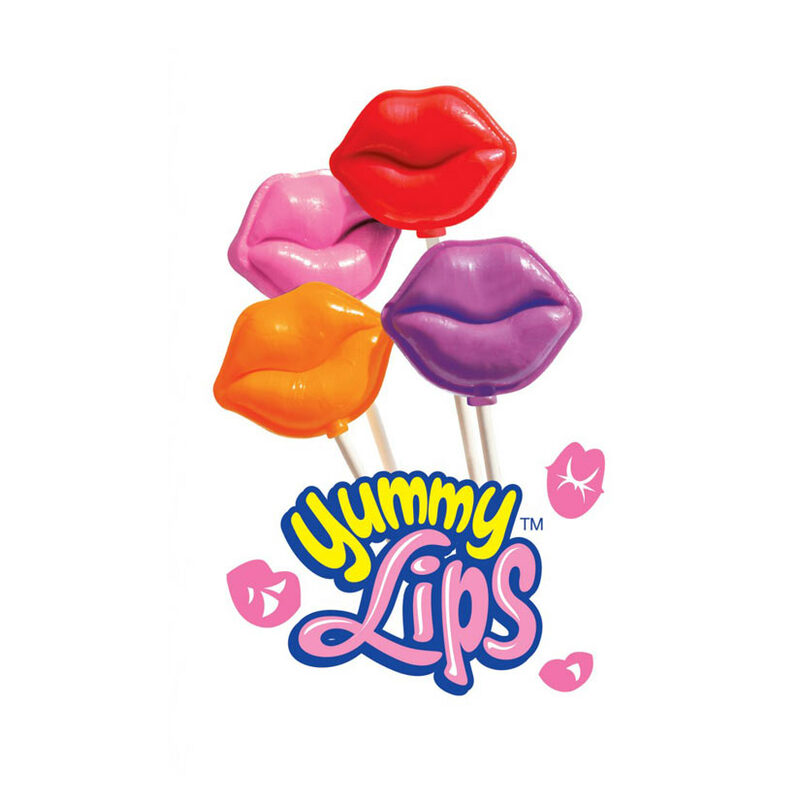 Available flavors: Banana Split, Bubble Gum, Caramel Apple, Cherry Cheesecake, Cherry Lemonade, Cinnamon, Cotton Candy, Grape, Mango Peach, Blue Raspberry, Raspberry Cream, Sour Apple, Sour Blackberry, Sour Blueberry, Sour Tangerine, Sour Wild Cherry, Sour Wild Berry, Strawberry Cream, Pomegranate, Watermelon. 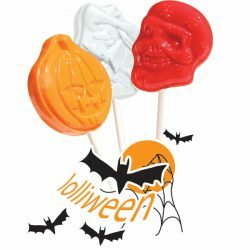 Ingredients: Sugar, Corn Syrup, Natural and Artificial Flavors. 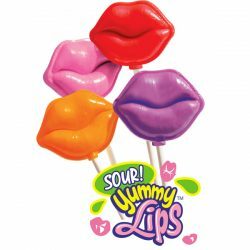 Depending on the flavor, may contain the following: Buffered Lactic Acid, Malic Acid, Artificial Color, Blue 1, Red 3, Red 40, Yellow 5 and /or Yellow 6. Return policy: No returns are accepted. All sales of our products are final.